To all those who could describe themselves as “mind map“ types of learners I warmly recommend the site I have recently come across. There you can get a free download of this application which you can use extensively for learning many subjects. 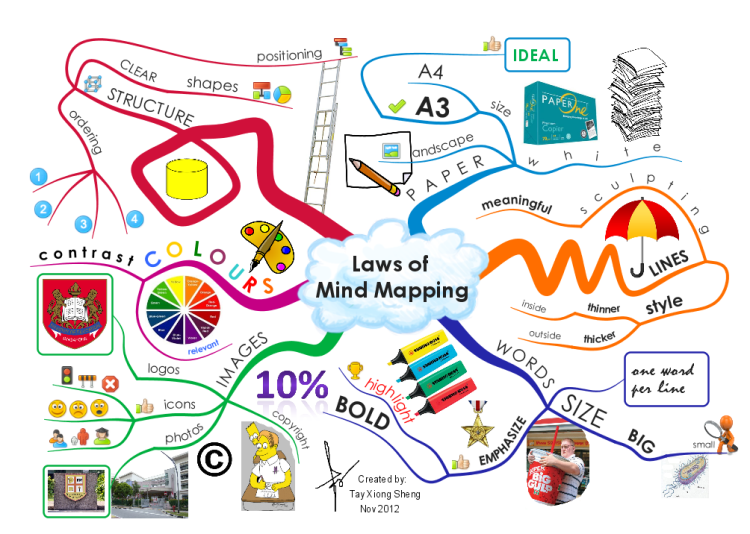 Once you master the technical things about creating a mind map, you can find it both exciting and extremely useful.